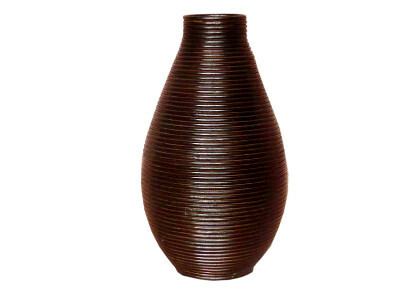 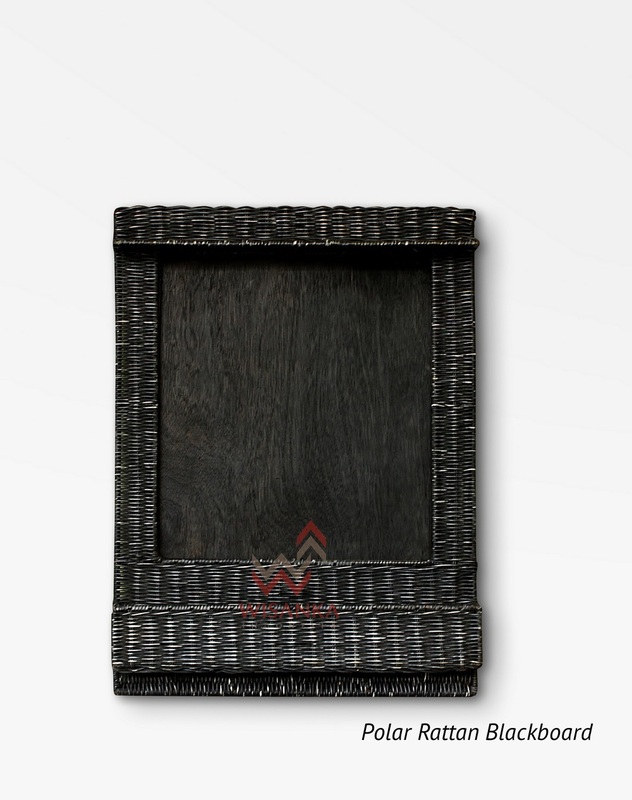 Polar Rattan Blackboard is handwoven from natural rattan for an impressive country style. 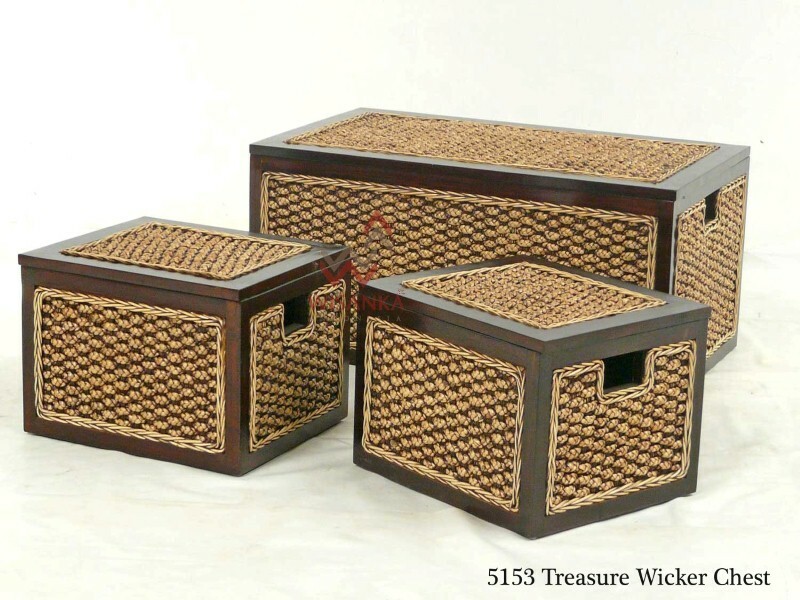 It features a handy storage pocket for your papers as well as pens, keys and small pieces item. 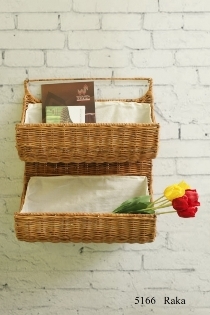 At one side and across the top are a generous blackboard for you to write memos and reminders.